Nearly 80% of all startups fail during the initial go to market phase. 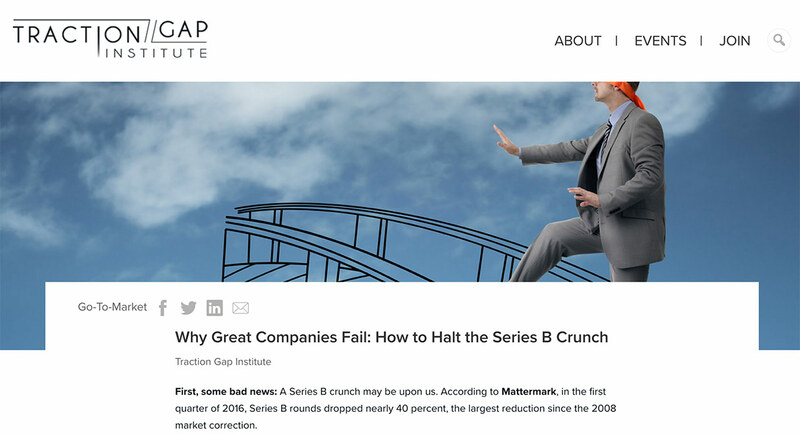 The Traction Gap Institute blog looks to share information to make startups more successful. 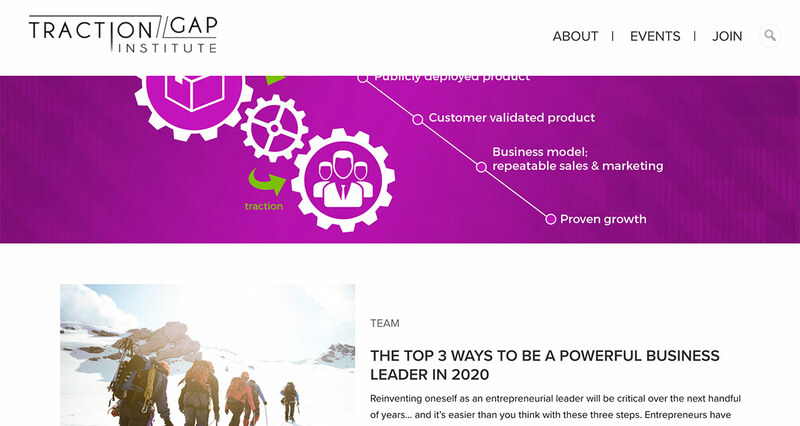 As a Marketing Director, I have worked with HyperArts on numerous website projects in the Venture Capital industry. HyperArts has always been responsive to our needs, capable of tackling any design or programming requirement, always working within our budget and available when we need them to be available. I can recommend them with no reservations.